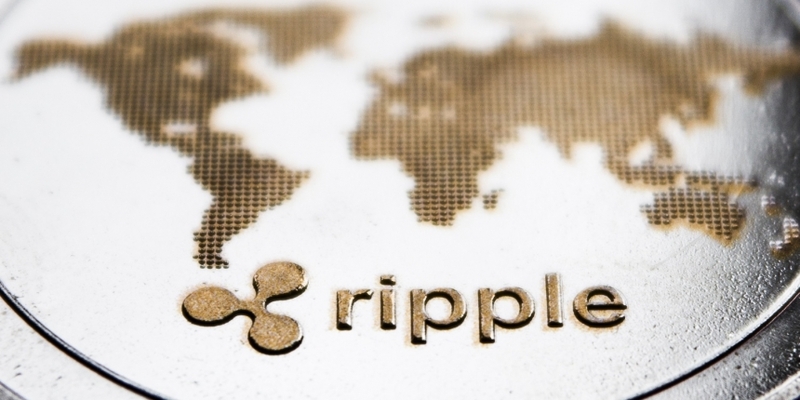 In September 2018, one prospective engineering recruit, who asked to remain anonymous because he works at a company that might someday collaborate with Ripple, told CoinDesk that he also received an email from a recruiter working on Ripple’s behalf that stood out because it offered lucrative XRP packages, supposedly worth $3 million to $6 million. Both engineers currently work at top-tier tech companies in Silicon Valley, albeit the second programmer at a crypto company (thus the higher offer). Update (Feb. 11, 21:00 UTC): This article has been updated to clarify that the recruiting emails came from an external recruiter working on Ripple’s behalf.